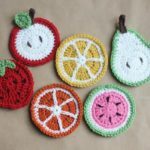 In our Kitchen or dining room we need many different things and of course these things must be beautiful to make lovely interior. 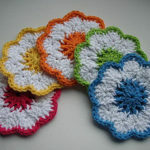 One of the most necessary thing is coaster with one has great role in our interior design too. 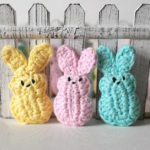 It’s Easter soon and we have to prepare. 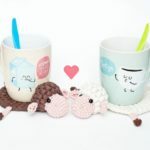 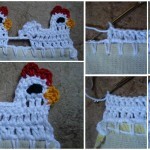 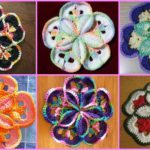 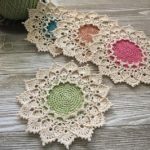 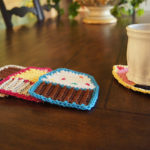 We have searched for you beautiful and creative coasters that you can see on these pictures and it�s written pattern which is made well and thanks for that to author Evonne Umbel. 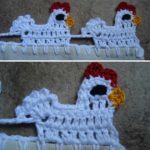 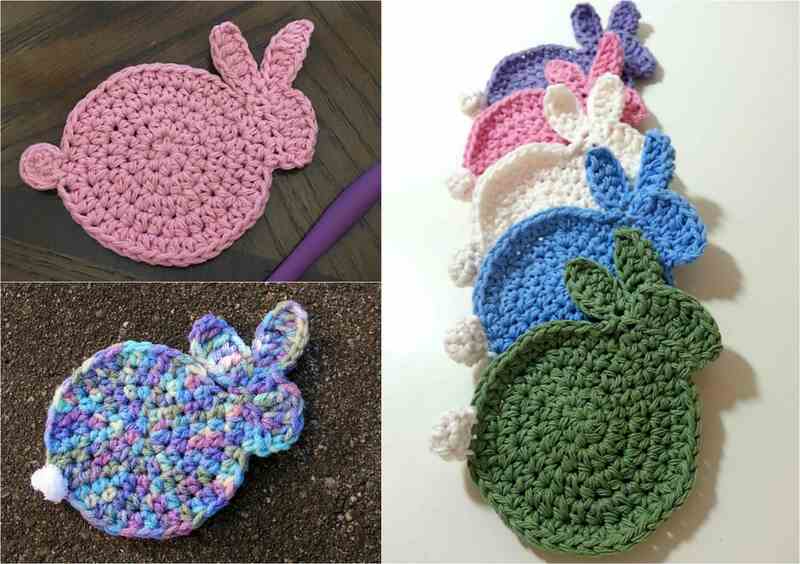 There are on these picture Easter Bunny Coasters in different beautiful Colors you can choose any of them or another one and make another necessary and pretty item for your home.